InterMoor UK Operations achieves seven-year safety milestone. InterMoor UK Operations, part of Acteon’s foundations and moorings business, has completed seven years and more than 2,300 projects without a single lost-time incident (LTI). The safety record includes the companies comprising InterMoor UK Operations — InterMoor Ltd, InterMoor Marine Services Ltd and ChainCo – and operations at three bases, five storage yards and numerous quayside locations where operations have been both in the UK and globally. 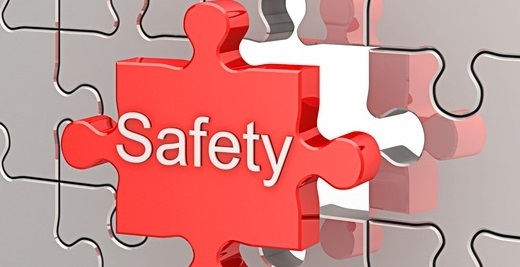 Throughout 2014, InterMoor UK Operations has renewed its focus on safety. Hazard identification, supervisory controls and management involvement have been top priorities. Bruce Strachan, InterMoor UK Operations’ quality assurance and health, safety and environment manager, said, “Seven years without an LTI places InterMoor UK at the forefront of worldwide safety performance. Very few businesses of a comparable size have conducted operations for this length of time without recorded incidents. Of course, the aim is to continue the trend. Our target is, and will always be, zero accidents or incidents.